Energy comfort for self-sufficient people! 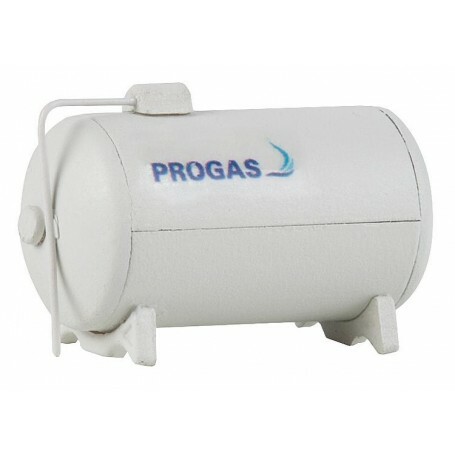 Overground storage container for liquid gas for stationary installation outdoors. This building kit contains: 20 single parts in 1 colour and 1 construction instruction.